We care about your health and comfort! We are happy to announce that SOMINIS TECHNOLOGY became official exclusive distributor in Lithuania, Latvia and Estonia for BRAUN healthcare products, Revlon beauty, HoneyWell and Vicks thermometers. Stay healthy and shop our products in local retail! DistIT AB has entered into a share purchase agreement for acquisition of an 80% stake in Sominis Technology UAB, a leading distributor of PC, laptop, smartphone and tablet accessories and parts, headquartered in Vilnius, Lithuania. 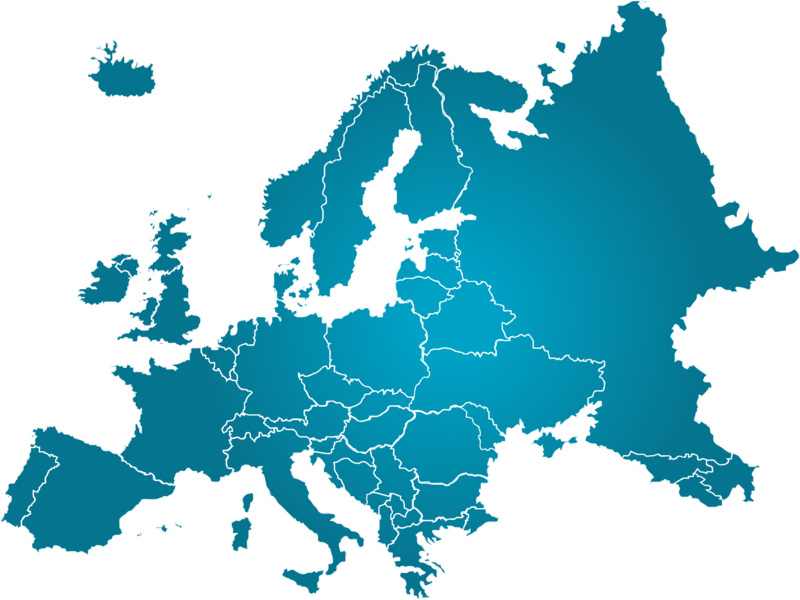 “Approximately 80% of Sominis Technology’s sales are in Europe, and we believe that the potential for growth is good. Sominis Technology’s products complement DistIT’s offer, and Sominis will maintain the organization’s profile and name in line with DistIT’s mission,” says Siamak Alian, CEO of DistIT. “We have an ambitious expansion plan for the coming years and believe that DistIT’s infrastructure, skills and knowledge in the IT distribution business will help us to develop Sominis as a strong partner for our customers and suppliers,” says Mindaugas Apanavičius, CEO of Sominis Technology. 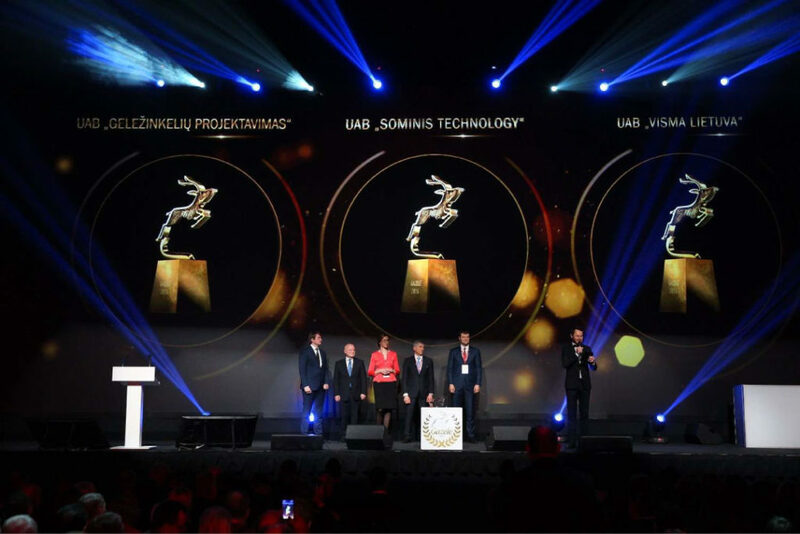 In national “Gazelė 2016” contest UAB “Sominis technology” was awarded with one of the fastest growing company in Lithuania certificate.